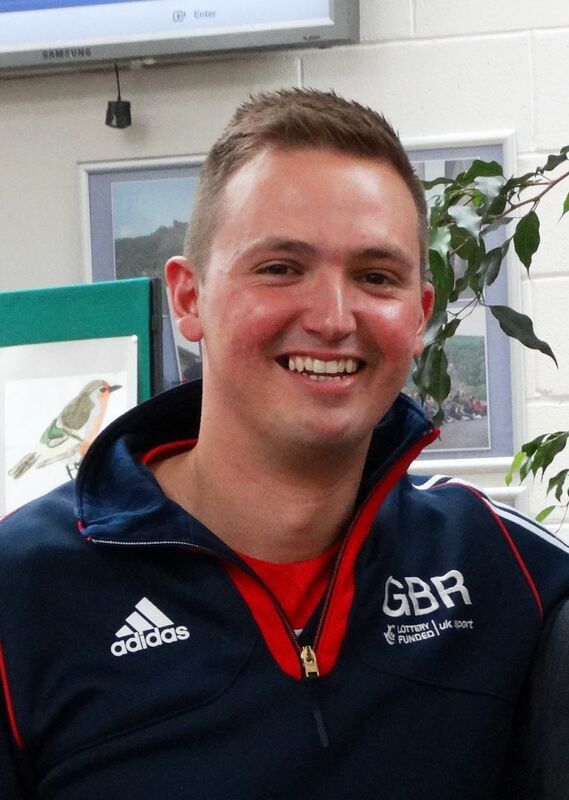 Since leaving Paul has competed at the top national level on the trampoline and subsequently travelled to almost every continent in the world as a Great Britain and Team GB coach. By the age of 24, he had established Abbey Flyers Trampoline Club; a multi-networking sports organisation. Abbey Flyers fast became one of the leading performance clubs in the UK, which also provided extensive grass roots recreational activity across Sheffield and Derbyshire. Paul has produced some of the UK’s top trampolinists including the current female senior British Champion and World & European Team Champion, Bryony Page. He has received a number of prestigious accolades, including South Yorkshire Sport Young Coach of the Year in 2006, runner-up for Sports Coach UK National Young Coach of the Year 2007, Elite Coach of the Year at the South Yorkshire Sport awards in 2010, Outstanding Coach of the Year by British Gymnastics in 2011, being appointed Junior National Coach and in 2012 was selected as Team GB Coach for the Youth Olympic Festival in Sydney, Australia. In 2013, he was awarded Master Coach from British Gymnastics; the highest award a coach can gain from the National Governing Body. Paul was then appointed as an expert coach by the Union of European Gymnastics, leading on the European training camp held in The Netherlands. In 2015 Paul was appointed as Lecturer of Sport (specialism in sports coaching) at Sheffield Hallam University, inspiring the next generation of the sports industry. In addition to this job he continued to coach his Trampoline Gymnast Bryony Page, who achieved a historic silver medal at the Rio Olympics 2016, making himthe first Trampoline Coach from Great Britain to coach someone to an Olympic medal! "Don't be frightened of failing, just learn from your mistakes and challenge yourself!" We were pleased to welcome Paul back to Meadowhead School as our guest speaker at the Y11 Record of Achievement presentation in May 2015.